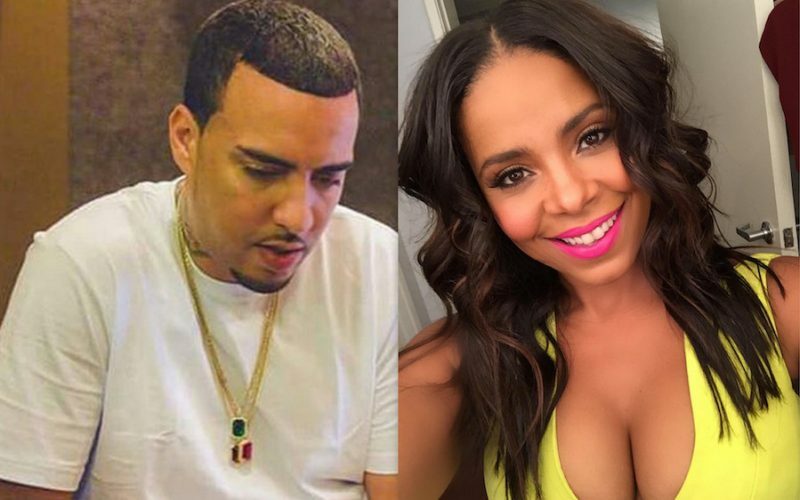 Sanaa Lathan confirmed during an interview yesterday that she is dating Bad Boy rapper French Montana. The two have been linked together for weeks now but this is the first time the actress is saying anything about their rumored relationship. Speaking with Big Boy on his Neighborhood radio show on Tuesday, Lathan didn’t exactly confirmed that she and Montana are an item but she didn’t deny it either. “I am dating,” she said after stating that she doesn’t speak about her personal life. Sanaa Lathan is enjoying some success at the Box Office with her new film The Perfect Guy. 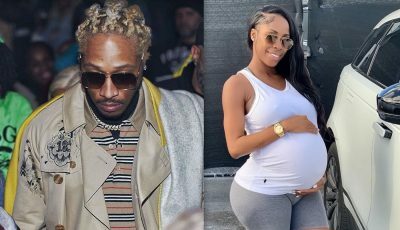 The actress has also released a new song “Emotional” featuring Dej Loaf.